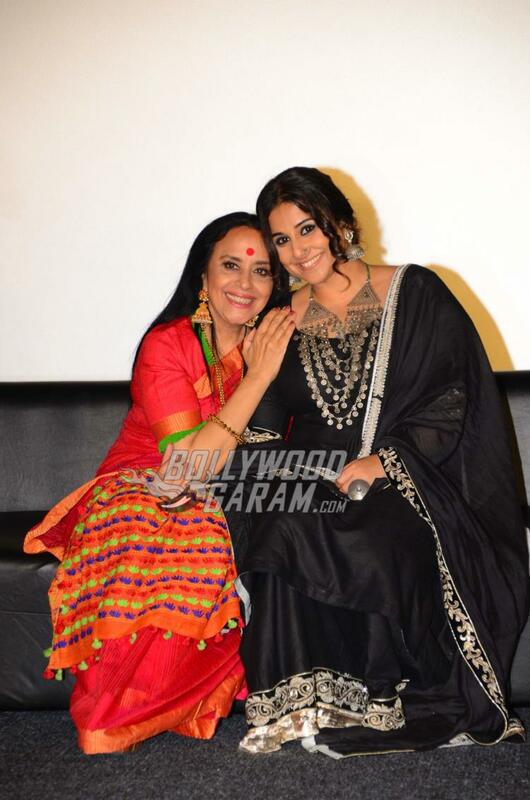 Home Actresses Vidya Balan, Mahesh Bhatt Launch Official Trailer of Begum Jaan! 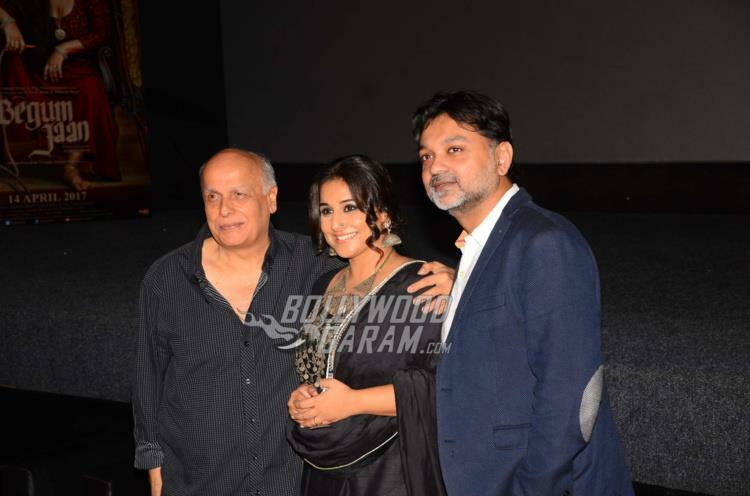 Vidya Balan, Mahesh Bhatt Launch Official Trailer of Begum Jaan! 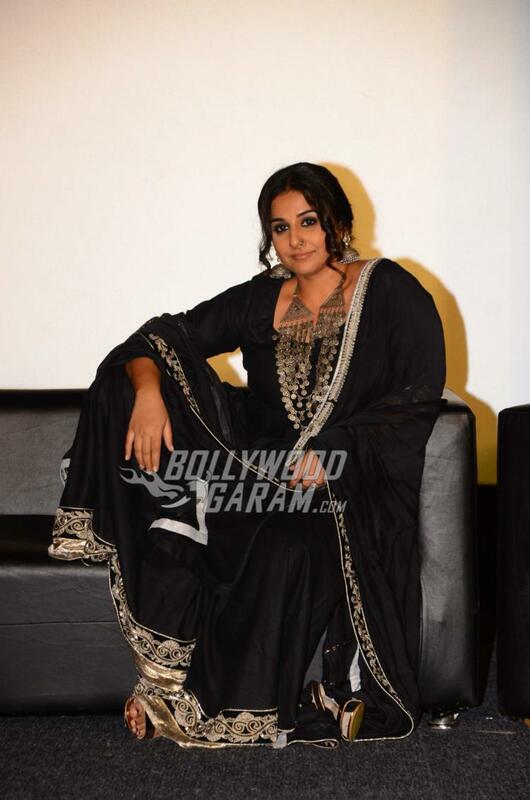 The makers of Begum Jaan have finally released the trailer of the movie at an event in Mumbai on March 14, 2017. 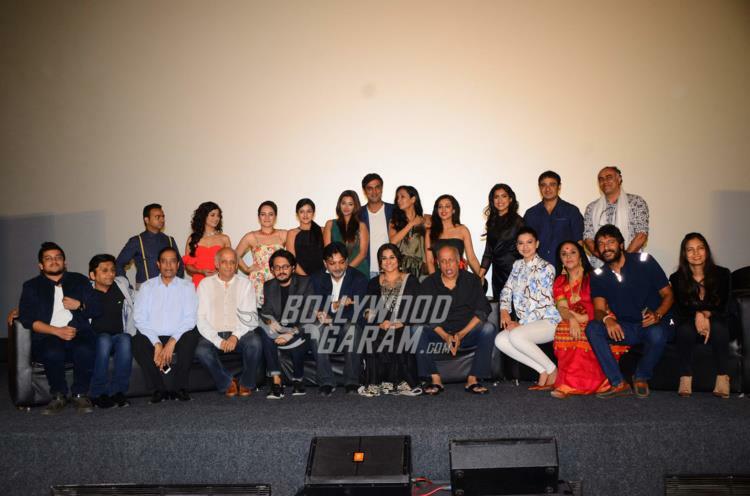 The trailer launch event saw the presence of the entire cast and crew of the upcoming women-centric flick. 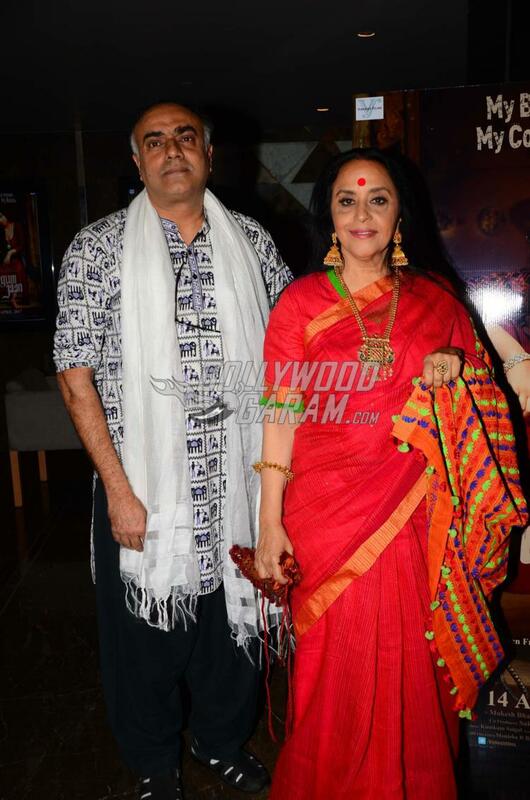 Lead actress Vidya Balan, Gauahar Khan, Chunky Pandey, singer Ila Arun, Pallavi Sharda, Priyanka Setia, Ridheema Tiwary and others graced the trailer launch event along with creator and mastermind Mahesh Bhatt and Srijit Mukherji. The movie also stars Naseeruddin Shah Ashish Vidyarthi, Rajit Kapoor, Rajesh Sharma, Vivek Mushran, and Pitobash Tripathy in supporting roles. 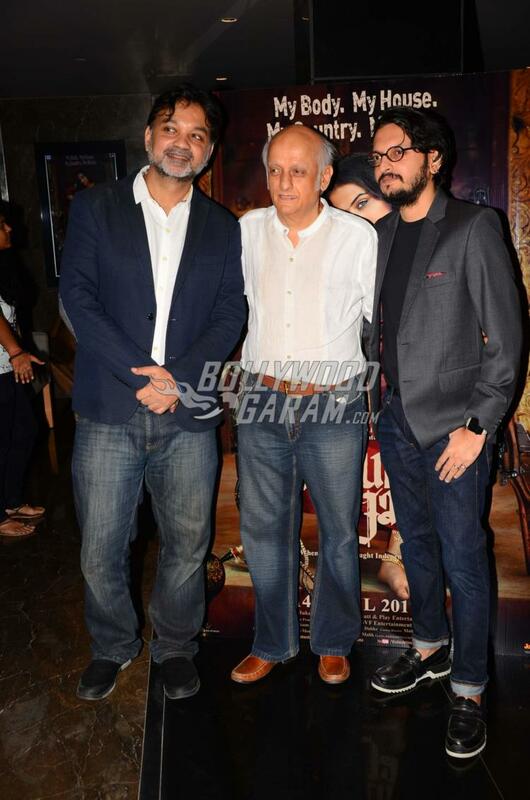 The story of Mahesh Bhatt’s Begum Jaan has been taken from the Bengali film, Rajkihini and is based on a true story. A brothel lies in the way of the dividing India-Pakistan border. 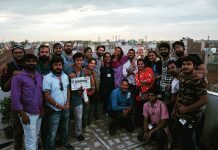 It is up to a house of flesh traders, led by the valiant Vidya Balan, to free themselves of the bonds of politics and restore their freedom as independent women. The movie is ready to be released on April 14, 2017 and is produced by Mahesh Bhatt, Vishesh Bhatt and Play Entertainment. 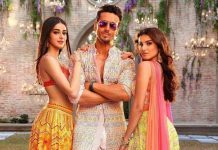 The music for the movie has been composed by Anu Malik. 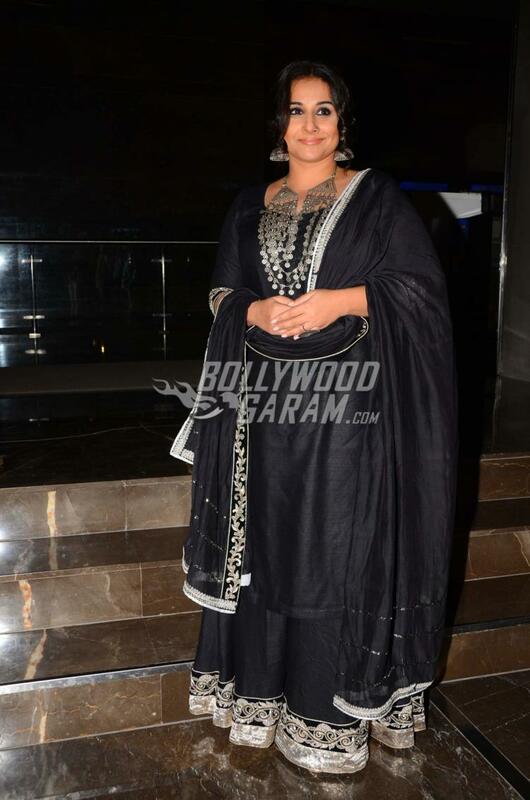 Vidya Balan looked resplendent in a black sari, embellished with gold sequins and a mighty ethnic neck piece. Supporting actress and reality star, Gauahar Khan donned a white and powder blue suit, coupled with red hot pumps. Previous articleVarun Dhawan Spotted With Girlfriend Natasha Dalal at Mumbai Airport - Photos!